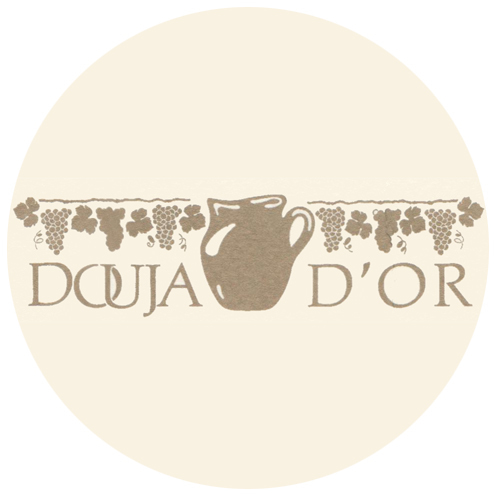 Our wines are recognized worldwide. 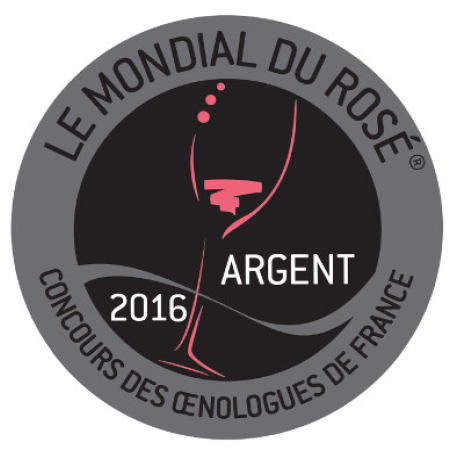 Awarded the silver medal at Mondial du Rosé, the first Romagna rosé made with 100% Sangiovese grapes to take an international stand. Winner of the DOC and DOCG Concorso Enologico Nazionale, sponsored by the Asti Chamber of Commerce with technical collaboration from O.N.A.V. (the National Organization of Wine Tasters). 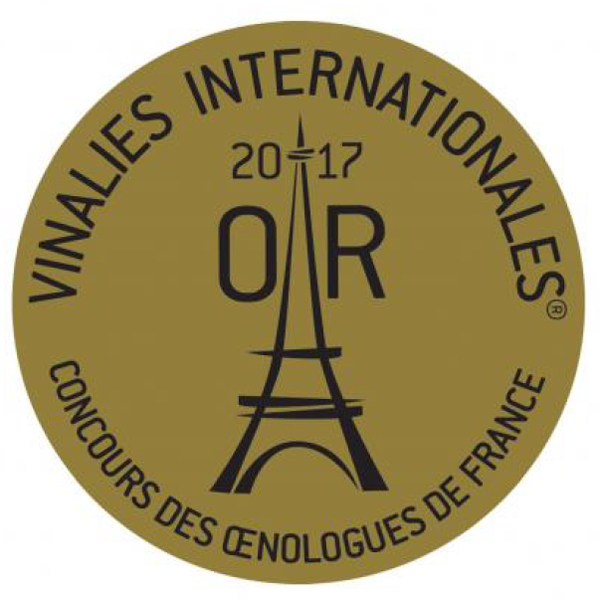 Our Sangiovese won a gold medal at the Vinalies® 2017 international competition organized by EURL Enologues de France. 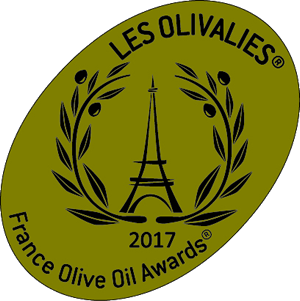 International competition of virgin and extra virgin olive oils in fruity, fruity, ripe fruit, black fruity.